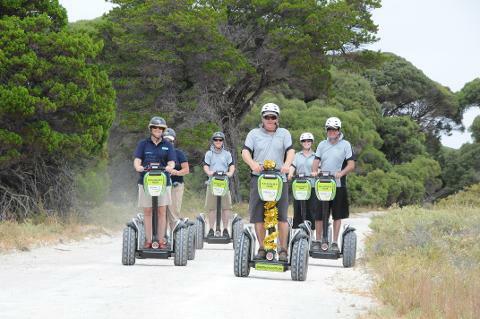 This adventure takes you off-road to some of Rottnest’s most scenic places. 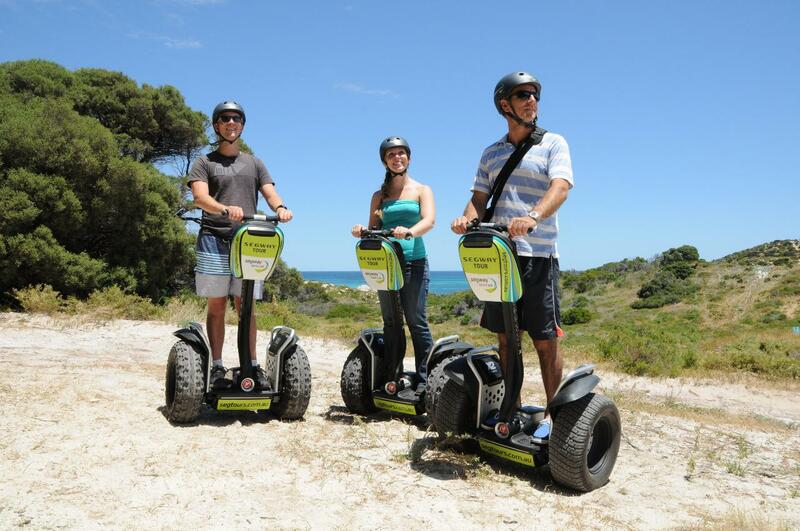 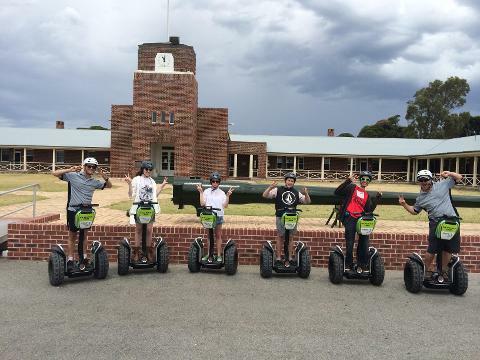 We’ll let you get to know your Segway in our off-road experience area before embarking on an amazing tour, delving into the military heritage of Rottnest and its pivotal role in the defence of Fremantle Harbour. 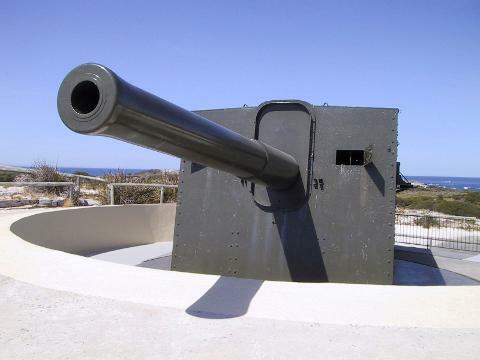 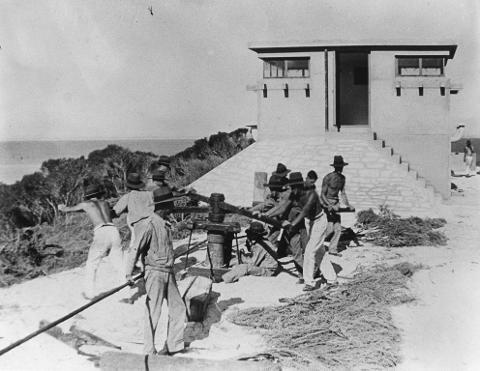 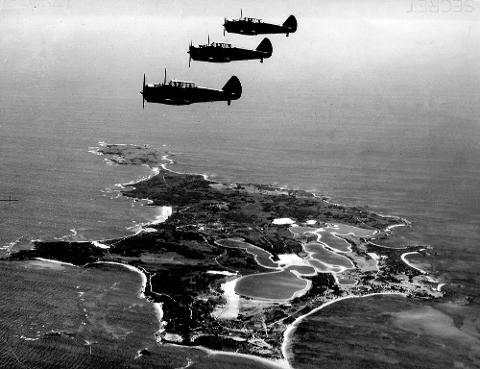 Visit the Bickley Battery gun emplacements and Jubilee lookout, and learn how important Rottnest Island was in defence strategy during World War II. 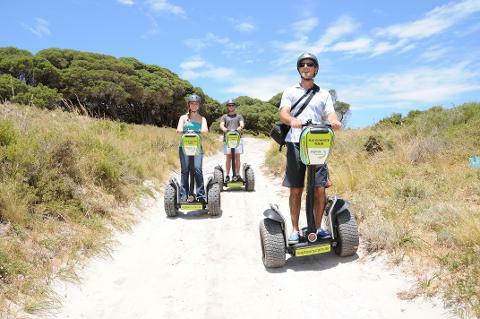 You’ll also have time to appreciate the pristine coastline and natural environment during your tour, pausing for photographs along the way.